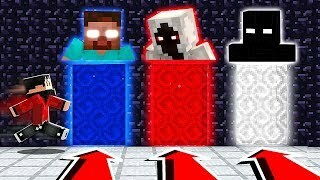 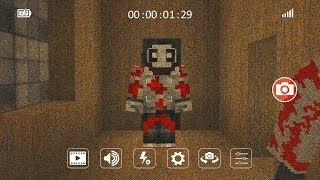 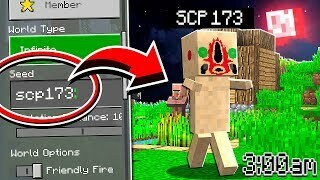 We Found SCP 096's SECRET BASE in Minecraft! 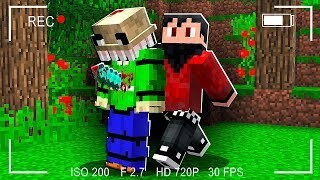 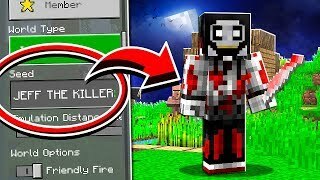 Do NOT Use The JEFF THE KILLER Seed in Minecraft! 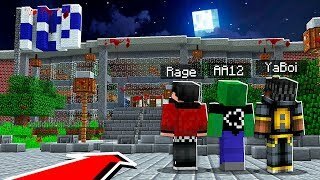 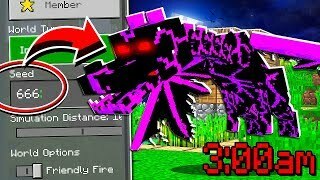 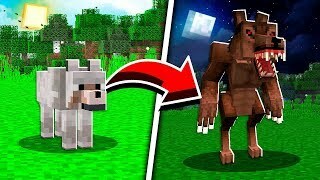 How to Turn a Wolf into a Werewolf in Minecraft at 12:00 AM! 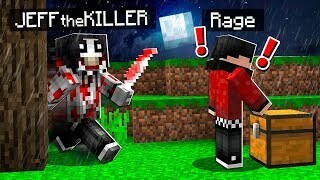 If you see JEFF THE KILLER in Minecraft, delete your game! 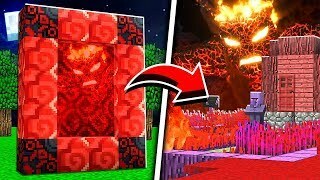 Portal to The LAVA MONSTER Dimension in Minecraft! 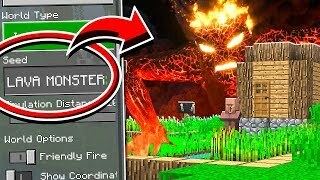 Do NOT Use The 666 SEED in Minecraft at 3:00 AM! 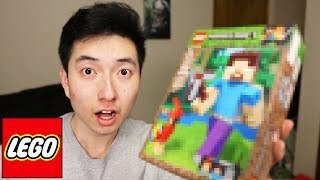 I Can't Believe LEGO Sent Me This.. 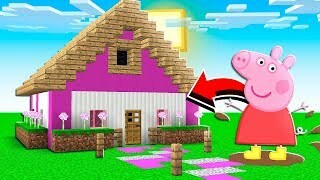 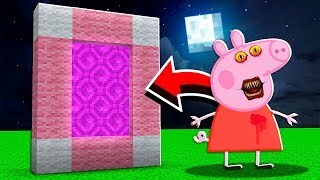 I Found The PEPPA PIG House in Minecraft! 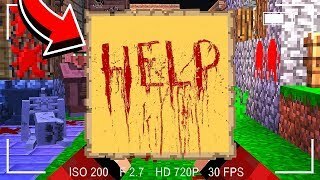 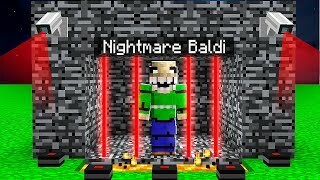 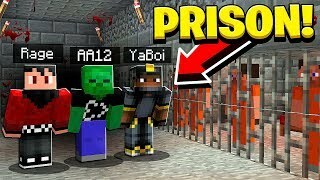 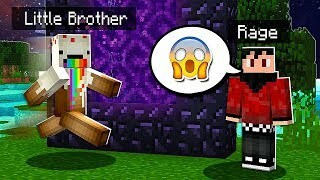 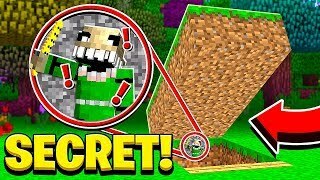 We Found NIGHTMARE BALDI'S Secret Base in Minecraft! 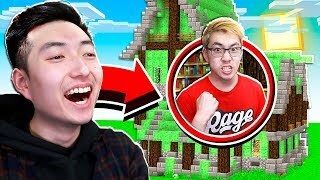 He Was The NICEST Noob, So I TROLLED HIM! 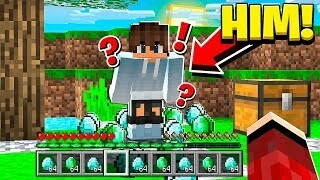 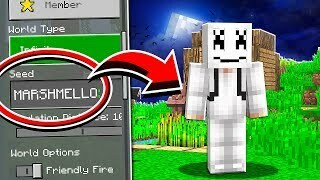 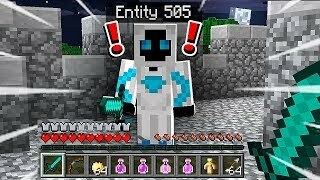 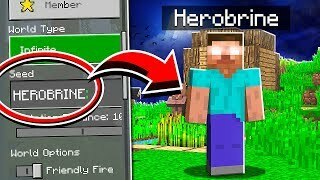 Do NOT Use The HEROBRINE Seed in Minecraft at 3:00 AM..
Do NOT Use The MARSHMELLO Seed in Minecraft! 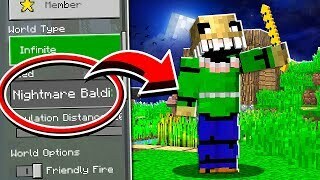 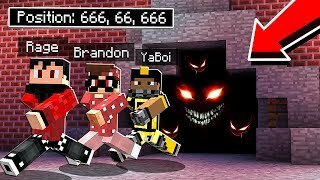 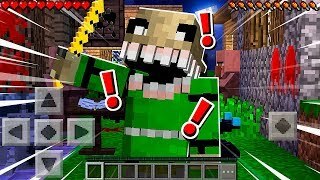 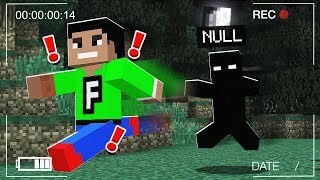 Sneaking Into a Haunted University in Minecraft Pocket Edition..
Do NOT Use the NIGHTMARE BALDI Seed in Minecraft at 3:00 AM!